Overzicht van alle motorfiets hotels in de vakantieregio in Harz. We understand that touring on your “Pride and Joy” requires a warm flexible biker friendly welcome for rider, pillion and motorcycle. That’s why we only advertise the best biker friendly accommodation in tourenhotel. 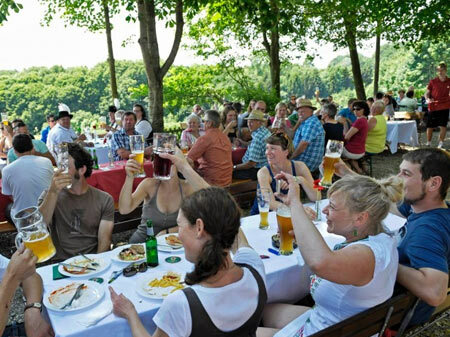 So if your looking for biker friendly hotels in biker friendly guest houses, biker friendly bed & breakfasts, biker friendly hostels or biker friendly campsites in Harz – you will find it here. 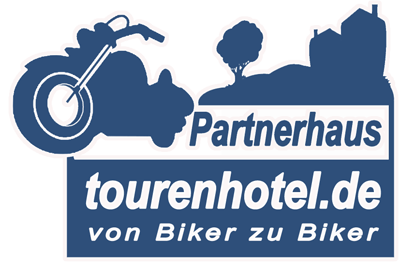 tourenhotel is the Motorcyclist's Accommodation Directory for Europe which has a wide choice of accommodation in Harz, with private parking facilities or secure, covered parking facilities. Many also offer garaged overnight parking for motorcycles. 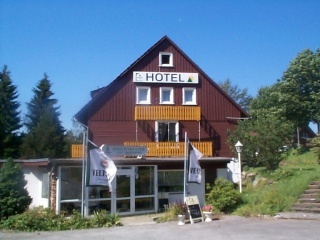 Our motorcyclist friendly Hotel Seela is in the beautiful holiday area Harz and particularly appreciates motorcyclists as hotel guests. 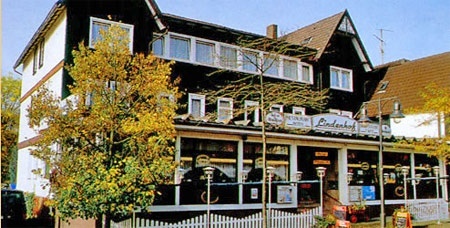 Our motorcyclist friendly Hotel Lindenhof is in the beautiful holiday area Harz and particularly appreciates motorcyclists as hotel guests. 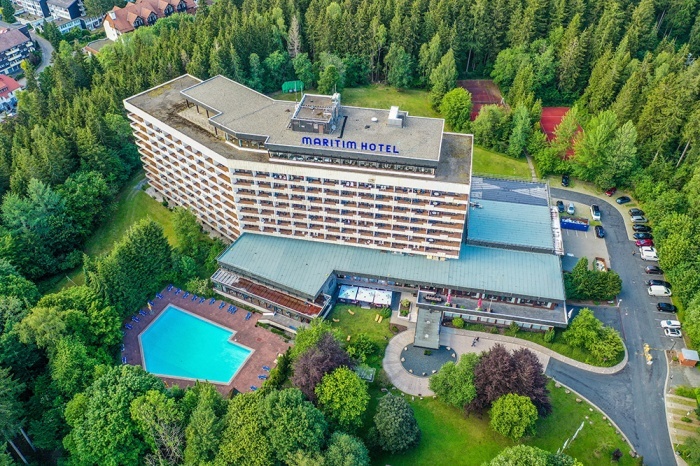 Especially motorcyclists friendly: Drying room @ pressure washer @ own road maps @ motorcycle magazines are at the front desk..
Our motorcyclist friendly Maritim Berghotel Braunlage is in the beautiful holiday area Harz and particularly appreciates motorcyclists as hotel guests. 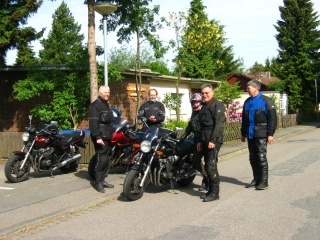 Especially motorcyclists friendly: Drying room @ pressure washer @ own road maps @ Wir bieten geführte Tagestouren an..
Our motorcyclist friendly Hotel Sonnenberg-Schlößchen is in the beautiful holiday area Harz and particularly appreciates motorcyclists as hotel guests. Especially motorcyclists friendly: Drying room @ pressure washer @ eine Schrauberecke. 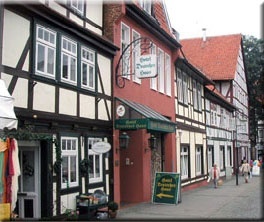 Our motorcyclist friendly Pension Schubert is in the beautiful holiday area Harz and particularly appreciates motorcyclists as hotel guests. Especially motorcyclists friendly: Drying room @ own road maps. 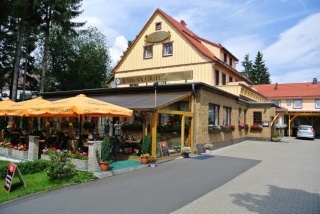 Our motorcyclist friendly Berghotel Hahnenklee is in the beautiful holiday area Harz and particularly appreciates motorcyclists as hotel guests. 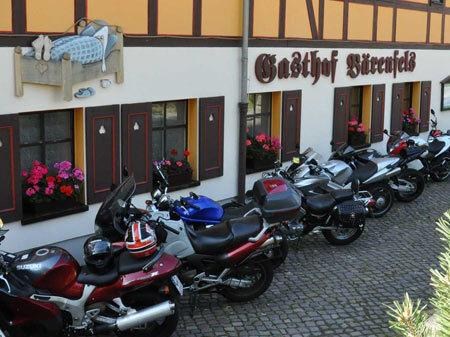 Our motorcyclist friendly Berghotel is in the beautiful holiday area Harz and particularly appreciates motorcyclists as hotel guests. 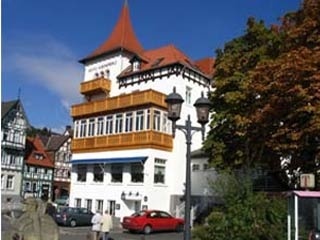 Our motorcyclist friendly Hotel Deutsches Haus is in the beautiful holiday area Harz and particularly appreciates motorcyclists as hotel guests. 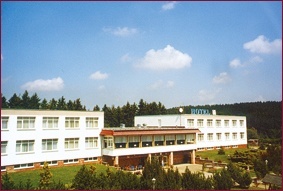 Our motorcyclist friendly Hotel Kronprinz is in the beautiful holiday area Harz and particularly appreciates motorcyclists as hotel guests. 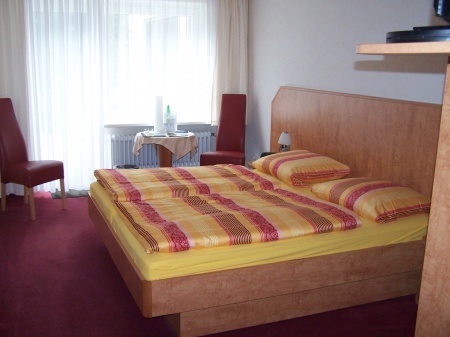 Especially motorcyclists friendly: Drying room @ own road maps @ Wir bieten geführte Tagestouren an..
Our motorcyclist friendly Hotel Pension Fernblick is in the beautiful holiday area Harz and particularly appreciates motorcyclists as hotel guests. Especially motorcyclists friendly: Drying room @ eine Schrauberecke @ own road maps. 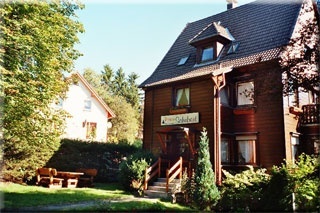 Our motorcyclist friendly Hotel Rehberg is in the beautiful holiday area Harz and particularly appreciates motorcyclists as hotel guests. 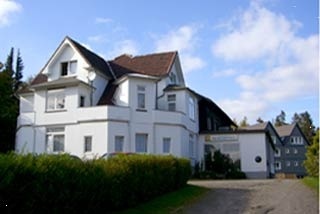 Especially motorcyclists friendly: Drying room @ pressure washer @ eine Schrauberecke @ own road maps. 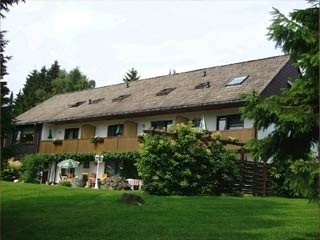 Our motorcyclist friendly Ferienwohnanlage Prinzenhof is in the beautiful holiday area Harz and particularly appreciates motorcyclists as hotel guests. 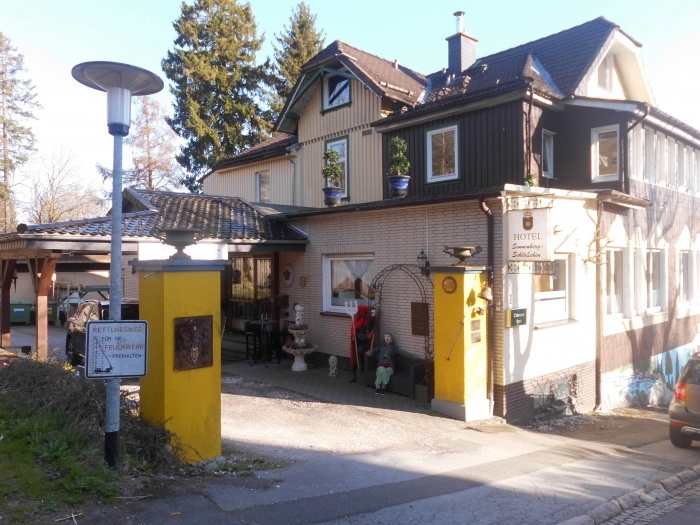 Our motorcyclist friendly Hotel-Pension ALFA is in the beautiful holiday area Harz and particularly appreciates motorcyclists as hotel guests. 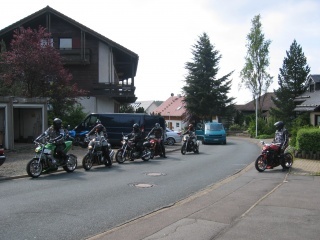 Our motorcyclist friendly Hotel garni Vier Jahreszeiten is in the beautiful holiday area Harz and particularly appreciates motorcyclists as hotel guests. 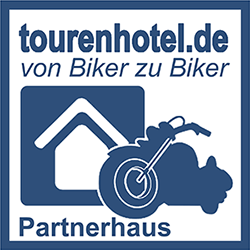 Especially motorcyclists friendly: Drying room @ own road maps @ motorcycle magazines are at the front desk..
Our motorcyclist friendly Hotel Vier Jahreszeiten is in the beautiful holiday area Harz and particularly appreciates motorcyclists as hotel guests. Especially motorcyclists friendly: Drying room @ pressure washer @ eine Schrauberecke @ own road maps @ Roadbooks @ motorcycle magazines are at the front desk..
Our motorcyclist friendly Hotel In der Sonne is in the beautiful holiday area Harz and particularly appreciates motorcyclists as hotel guests. 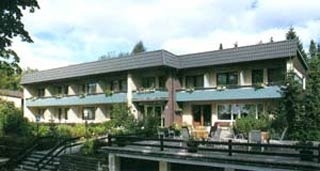 Our motorcyclist friendly Sporthotel Waldmühle is in the beautiful holiday area Harz and particularly appreciates motorcyclists as hotel guests.